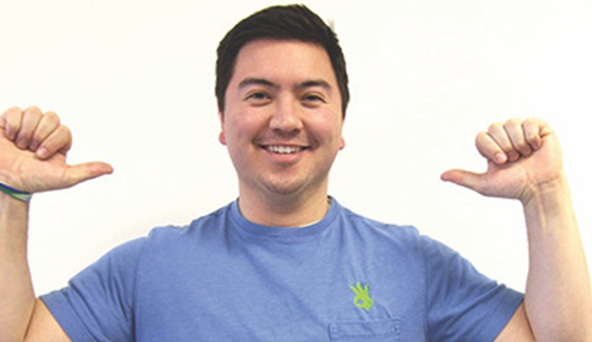 Andrew founded OnHand in 2010 as a senior doing an entrepreneurship course project at Babson College in Boston, MA. He started the business with one product, a flash drive wristband. Since 2010 he has grown OnHand to be the #1 brand for tech accessories in the collegiate market. OnHand designs and manufactures products like charging cables, battery packs, adapters, and more, and sells to over 1000+ college bookstores in North America and across the world. Andrew has helped build almost all components of the business from sales and marketing to finance, and currently he works closely on product development and supply chain management. He has built out the overseas supply chain for the company traveling to Asia for the past 3 years. His work in Asia focuses on strengthening existing supplier relationships, quality control oversight and building out stronger sourcing capabilities for OnHand. He has done all this without speaking Chinese too.